Ven. Jampa shares her experience of the Sakyadhita conference. Ven. 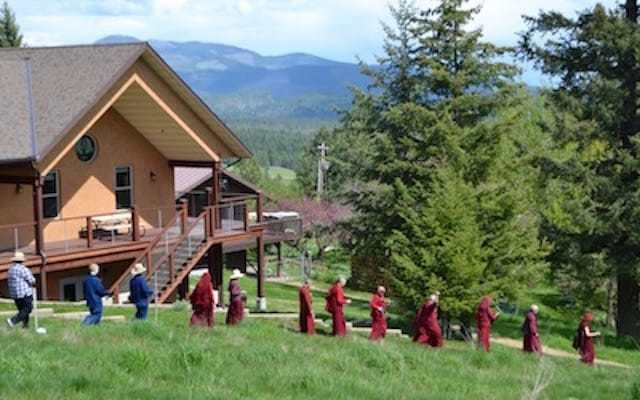 Thubten Chodron will give a specially requested talk on suicide and suicide prevention. Read the latest: Jan Willis’ course, teachings in Europe and Mexico, Prajna House update, and more.